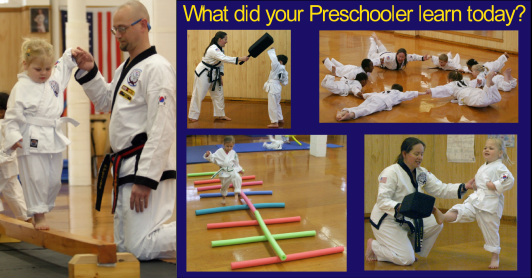 You are invited to participate in any of our martial arts programs for the first two weeks absolutely FREE. No hidden costs, no gimmicks, no non-sense. We know we have a great school which you are going to love and value. Come try it out and see what we believe. Click the "Contact Us" button on the left side or call 724-266-6330 to get started. We look forward to seeing you soon!